This topic contains 0 replies, has 1 voice, and was last updated by Marcello Bravo 9 months, 2 weeks ago. 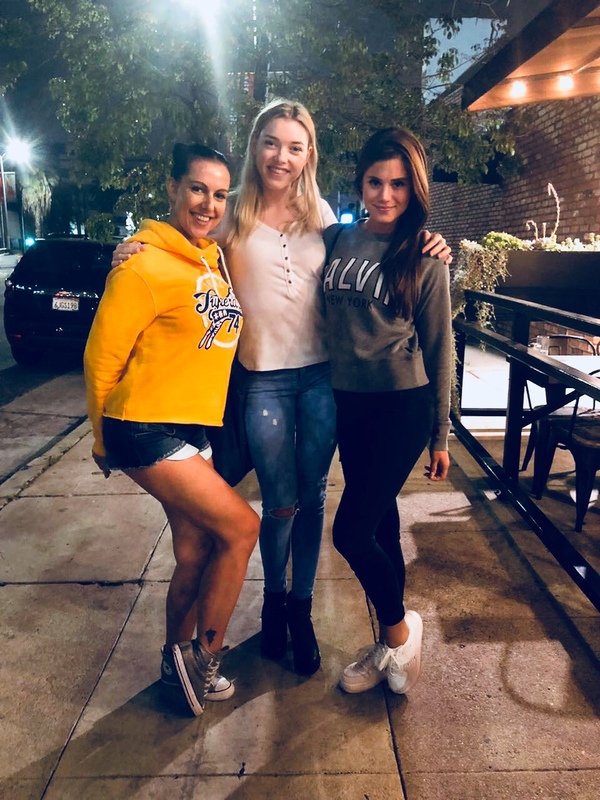 Hey wir haben Anny Aurora und Texas Patti in USA getroffen, sollten wir mit denen Shooten? Was denkt ihr über die beiden. Hey guys we met Anny Aurora and Texas Patti in USA, do you think we have to shoot with them?